IUGG is a scientific organisation dedicated to the international promotion and coordination of scientific studies of Earth and its environment in space. This Fellowship is awarded by the IUGG Bureau to individuals who have made exceptional contributions to international cooperation in geodesy or geophysics and attained eminence in the field of Earth and space sciences. Established in 1919, the IUGG studies include the dynamics of the Earth and the Ocean as a whole, as well as component parts. 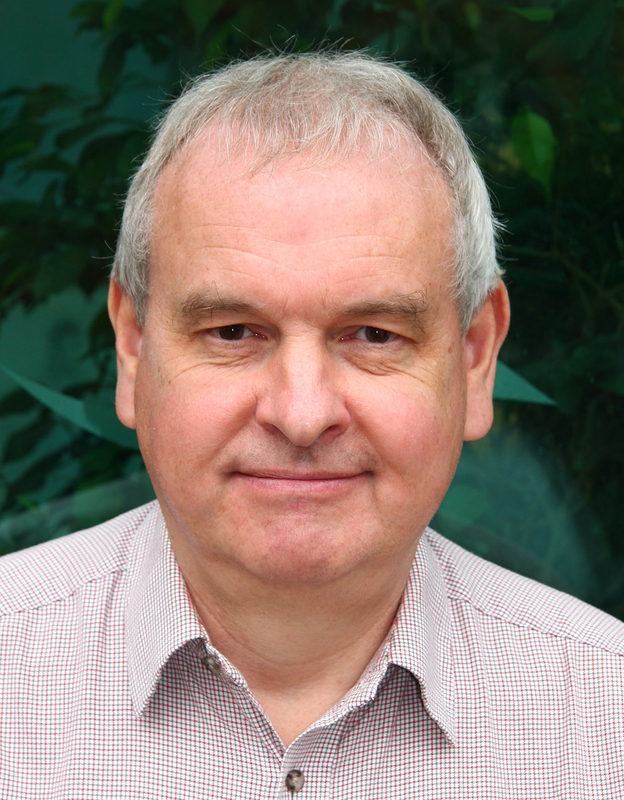 The Executive director of the NOC, Professor Ed Hill responded to the news of the election “I am delighted to see Phil Woodworth recognised in this way for his distinguished contributions to sea-level science. This includes the management and synthesis of long-term sea-level data from across the world. The award will be presented on the 13th of July 2019 at the General Assembly of the IUGG in Montreal.